Vehicle control is important to every driver, especially in situations where grip may be compromised, such as unpaved surfaces or inclement weather. 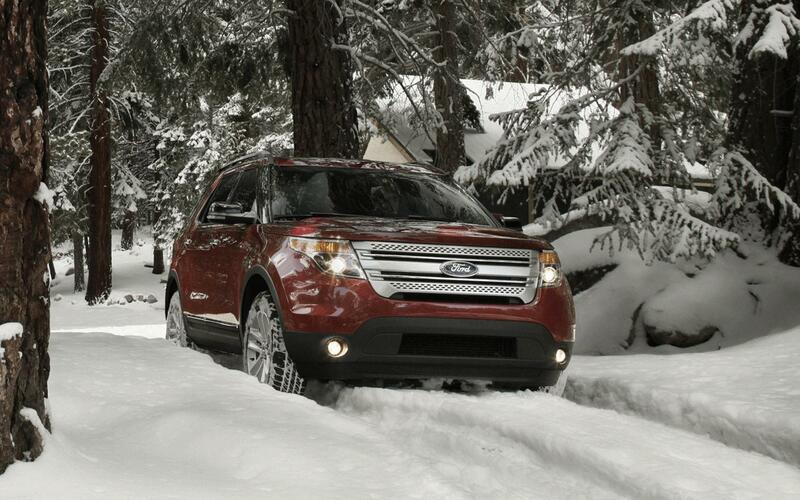 Ford vehicles offer a variety of traction technologies designed to enhance vehicle control. While there are similarities, each system functions somewhat differently across vehicle lines. Being thoroughly familiar with how they work is important. All-wheel drive is a fully automatic system with no buttons to push or gears to select. Regardless of road conditions, be it wet, dry or snowy, on front-wheel drive vehicles the intelligent system continuously monitors traction, vehicle conditions and driver input to send power automatically to the rear wheel and works to help drivers steer the vehicle in the direction they want to go. When the system determines that AWD capability is not needed, it will default to front-wheel drive to help conserve fuel. Also, on these vehicles, AWD can enhance control by transferring torque away from the front wheels to the rear wheels, helping to reduce what is commonly known as under-steer. For more information about this awesome technology, give us a call today or drop by to speak to a knowledgeable sales person who can tell you all about traction technology!